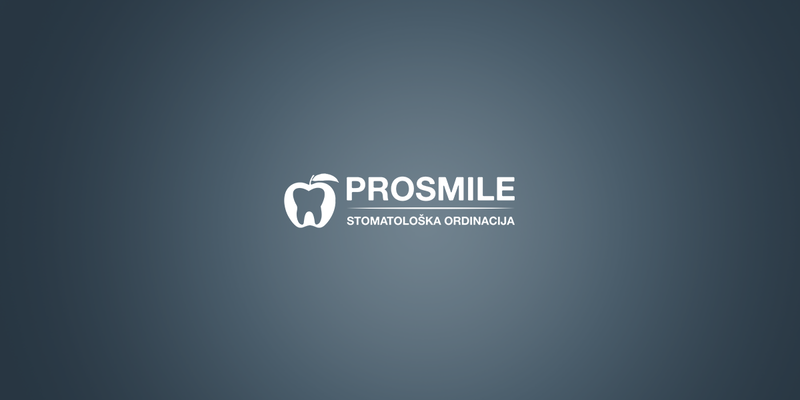 PROSMILE team helps people to love life with a healthy and confident smile. They offer all kinds of dental care treatments for the whole family, as well as a friendly atmosphere and exceptional quality. When PROSMILE decided that they have grown enough to find someone to take care of their social media marketing and communication, we were very happy they chose us to continue growing!